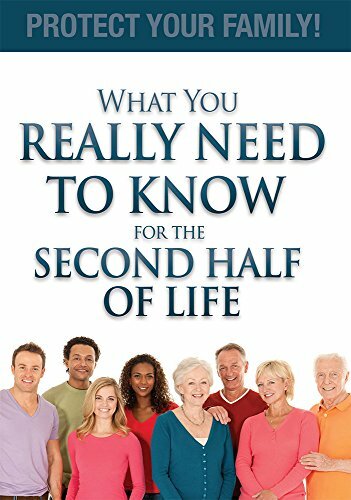 9781599324692 | Advantage Media Group, September 24, 2015, cover price $15.99 | About this edition: I had the pleasure of coordinating the writing of this book andhand selecting this group of leading elder care attorneys from acrossthe United States. 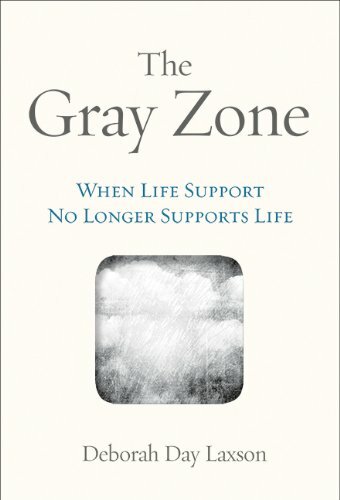 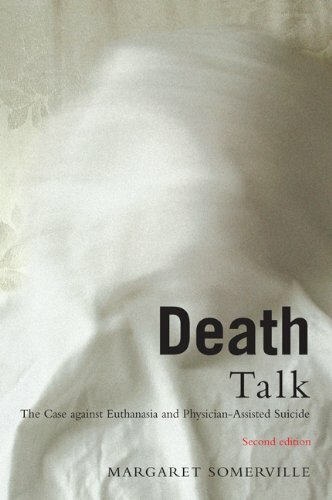 9780773543768 | 2 edition (McGill Queens Univ Pr, April 1, 2014), cover price $32.95 | About this edition: Death Talk asks why, when our society has rejected euthanasia for over two thousand years, are we now considering legalizing it? 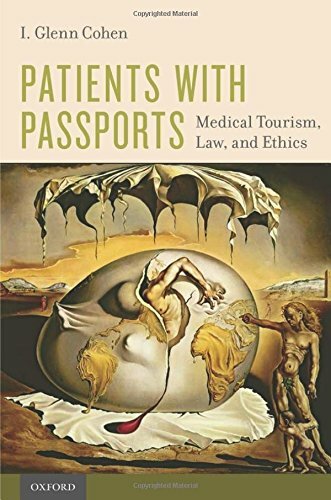 9781592989805 | Beavers Pond Pr, September 1, 2013, cover price $12.95 | About this edition: The patient is no longer able to speak, and you're responsible for making medical decisions. 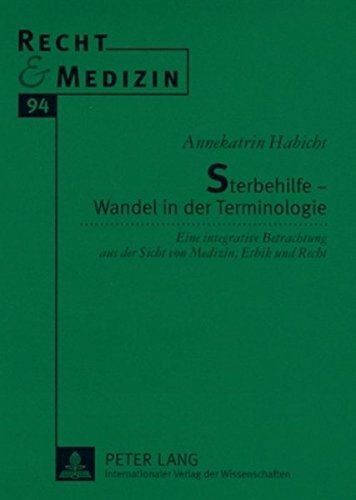 9783631583050, titled "Sterbehilfe-Wandel in Der Terminologie: Eine Integrative Betrachtung Aus Der Sicht Von Medizin, Ethik Und Recht" | Peter Lang Pub Inc, February 28, 2009, cover price $60.95 | About this edition: Es ist vor allem die medizinische Praxis selbst, aus der heraus immer wieder Fragen nach einer integrativen Sicht von Behandlungsmethoden am Lebensende gestellt werden. 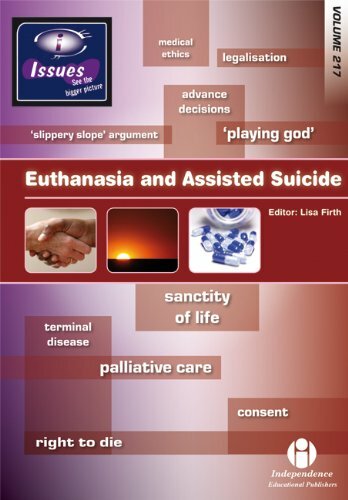 9780472099962 | 1 edition (Univ of Michigan Pr, October 2, 2007), cover price $55.00 | About this edition: Assisted suicide remains one of the most emotionally charged and controversial topicsÂand the issue isnât going away any time soon. 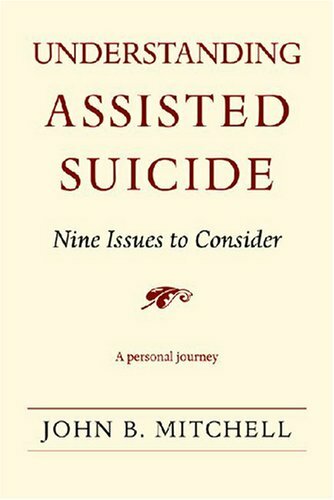 9780472069965 | 1 edition (Univ of Michigan Pr, October 2, 2007), cover price $25.95 | About this edition: Assisted suicide remains one of the most emotionally charged and controversial topicsÂand the issue isnât going away any time soon. 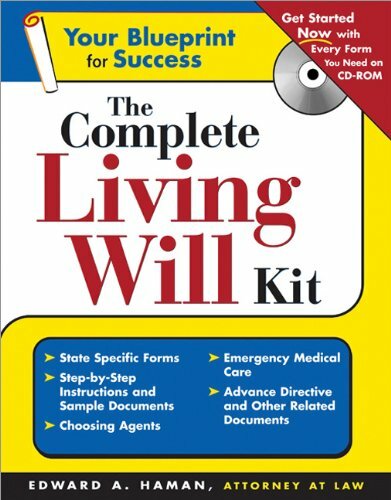 9781572485426 | Pap/cdr edition (Sphinx Pub, August 1, 2006), cover price $21.95 | About this edition: Control Your Critical Health Care DecisionsThe Complete Living Will Kit is an easy-to-use guide to preparing your own living will without the expense of an attorney. 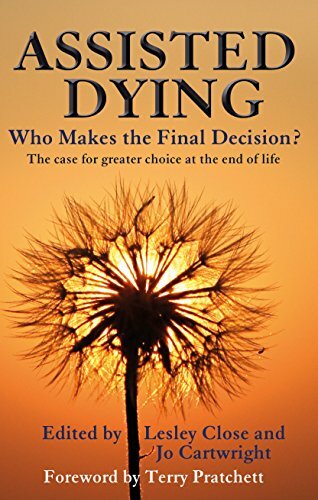 9781223014289 | Pap/cdr edition (Sphinx Pub, August 1, 2006), cover price $21.95 | About this edition: Control Your Critical Health Care DecisionsThe Complete Living Will Kit is an easy-to-use guide to preparing your own living will without the expense of an attorney.